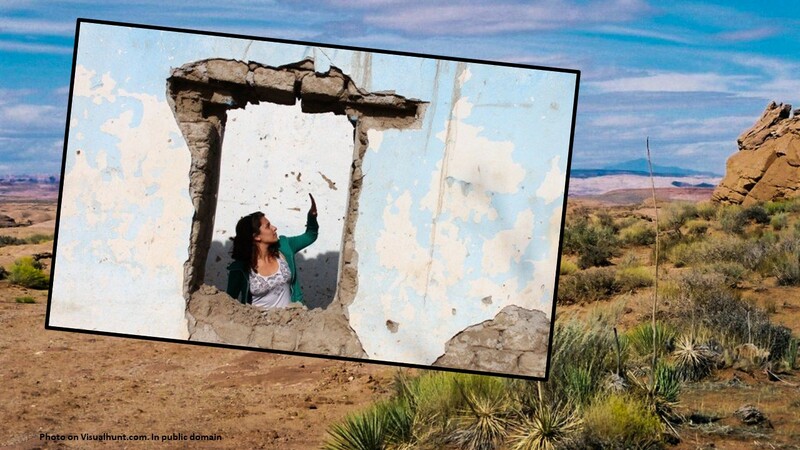 Last week, we saw how the “land between” was a dangerous place. Not only are there the obvious ones. For the Hebrews in the wilderness, such dangers included thirsting, starving, or dying by snake bite. For us, the dangers may be an illness, financial ruin, the loss of a relationship, the death of a loved one. These journeys are stressful. Israel had been called into this place by God, who is trying to teach her to trust him. 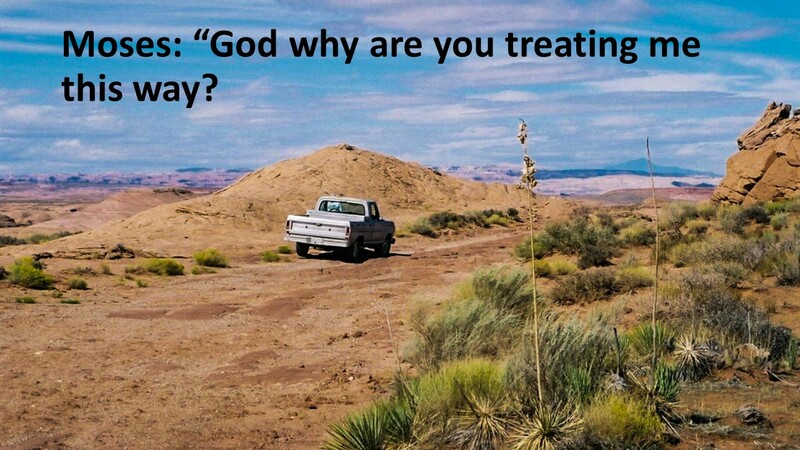 But what if God doesn’t show up one day? What if God doesn’t provide? Of course, because God has called them into the wilderness, they should trust the Lord. So for two years, they have been trusting God for daily food and during this time, God has not failed them. This leads to the second danger, which we saw last week, which occurs in the land between: complaint. Instead of being grateful, the Israelites become greedy. They bicker and grumble about the quality of food. Such complaints fires up God’s anger, forcing Moses to intercede. This week, our text focuses on Moses. He’s the leader of these bickering people. Moses is in his own “land between.” He’s caught in the middle. God is on one side and an ungrateful people on the other. 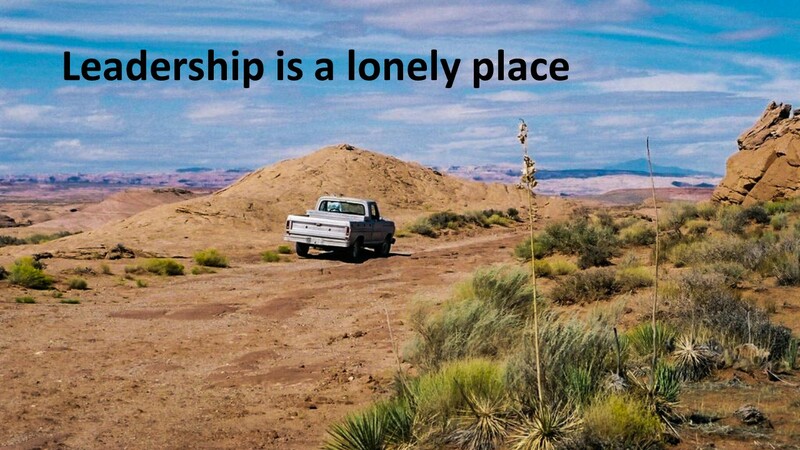 It’s a lonely place. All those complaints are getting to him. He can’t please the people. God wants him to be the leader and the people just want him to do their bidding. He’s God’s servant, but the people are looking at Moses as if he’s their errand boy. 1400 years later, Jesus will remind us that we can’t serve two masters. Moses is a living example of this truth. As a result, he has a meltdown. In the first class I lead on the book this series is based upon, The Land Between (and I encourage you all to get involved in such a class), the conversation veered into the topic of suicide. The land between is certainly a place where such action may occur. It’s an uncomfortable place. If you reside there too long, despair sets in. One loses hope. One loses perspective. We saw last week how the people suddenly forgot their struggles and cries in Egypt and remembered only the food they enjoyed there—food that was only given to them so that they would have the energy to do the work their Egyptian taskmasters set before them. It’s easy to forget how things really were. Why are you treating me this way? What did I ever do to you to deserve this? Did I conceive them? Was I their mother? Why dump the responsibility of these people on me? Questions after questions, Moses asks God. Moses ends his complaint in this manner: “If this is how you intend to treat me, do me a favor and kill me. I’ve seen enough. I’ve had enough. Let me out of here.” Leadership is often hard, as Moses experiences. You can’t please everyone. Many people are going to second guess you. Most think they know better than you. People will bicker and complain behind your back. You know what, things haven’t changed much in 3400 years. In addition to leadership being hard, often leadership is thrust upon people. 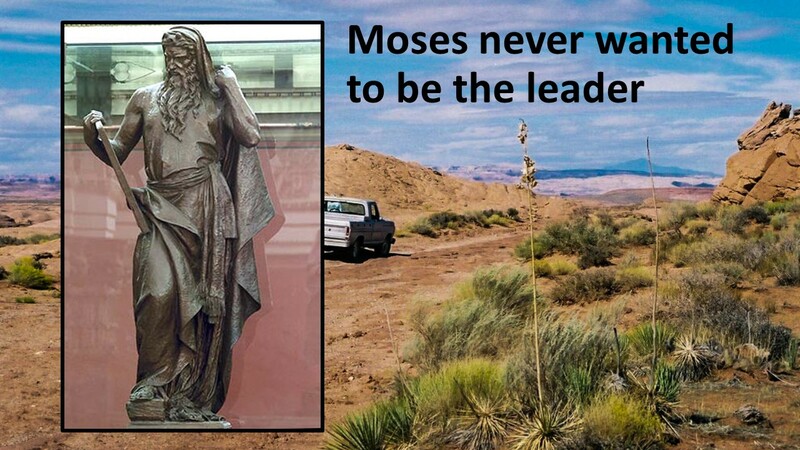 Moses never asked to lead Israel out of Egypt. If you remember, he begged God to find someone else. He came up with all kind of excuses. “Lord, they’re not going to believe me.” “God, you want me to address Pharaoh? I don’t talk good.” Often times we are called to step into leadership positions in the church or at work or in our community. And even if it isn’t something we covet, as ones who follow Jesus, we are to do our best and to be honest and ultimately, be faithful to our Lord. And sometimes, just being faithful means we get caught in the land between. Think of prophets like Jeremiah and Ezekiel and the Apostle Paul. Last week, we saw how God responded to the people. God was ready to incinerate them. 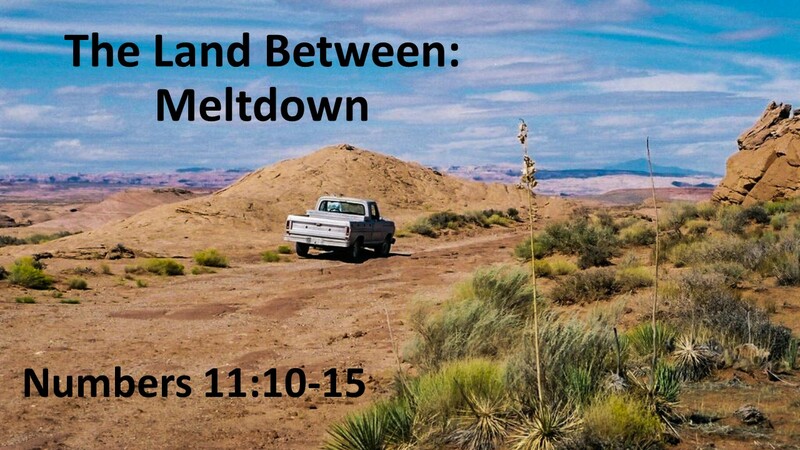 Next week, we’ll see how God responded to Moses. But before we learn of God’s response, let’s let it simmer a while. But I assure you the Almighty doesn’t send a lightning to singe Moses and ends his meltdown. God answers, not always immediately, but God hears our prayers and responds. 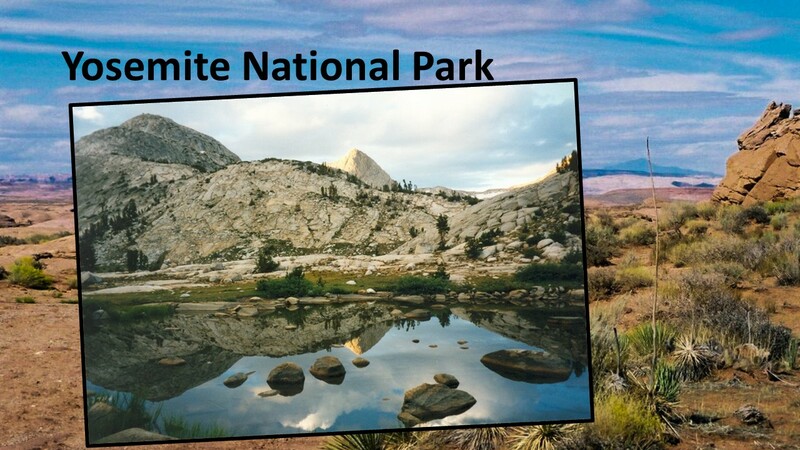 While you are thinking about this, let me tell you about a bear encounter I had while hiking in the High Sierras. A friend and I was hiking the John Muir Trail. One evening, toward the end of the trail in Yosemite National Park, my friend stayed in camp, while I had hiked about a ½ mile to a place with a lovely overlook to the west. There, I watched an incredible sunset. When it was done, I started to head back to our campsite on Cathedral Lake. Once I got back into the trees, it was fairly dark, but I could make out the trail, so I walked without a flashlight. Then, suddenly, I froze. There was a bear coming at me. It quickly stood up on his back legs, just ten feet or so in front of me. I stood straight and waved my arms, trying to look larger than the bear. It looked at me for a second or two, then turned around, dropped to all fours, and took off through the woods. Of course, I was shaking, but realized I was going to be fine. I had responded properly. 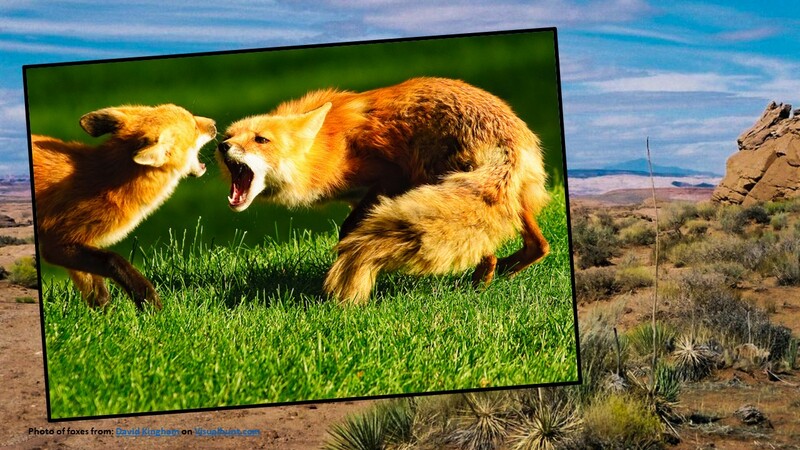 When you encounter a large wild animal, especially one that likes to chase and hunt, you don’t turn and run. You can’t outrun the beast and it’ll often delight in the chase. Instead, you hold your ground and then slowly move away, never turning your back on the animal. Had I turned and ran, things might have been different. Israel, instead of confronting God, was willing to run from the Lord. They wanted to high-tail it back to Egypt. They didn’t want anything to do with the mountain where Moses met God. It was scary, all that fire and smoke. If they couldn’t run from God, they would cowered before him. Now, maybe I am pushing it too far to suggest that God is like a wild animal—like a bear or a cougar—in the wild. Or maybe not, for God is metaphorically referred to in Scripture as a lion, another animal that it’s not recommended humans run from. Instead of running from God, Moses stands up to God and is very honest. Is this dangerous? Of course. God is the Creator who can give and take away life. But it’s less dangerous to stand up to God than to turn our backs on God or to act like God doesn’t matter. Unlike the people who try to run away, Moses relates to God and that’s what God desires. Even though the people had experienced great miracles, they still doubt God’s ability to intercede. Their complaining betray how they question God’s goodness. Rumors are spreading that God might have brought them out into the desert to die. But Moses is different. He never turns his back on God. He’s like a hiker in the wild who encounters a bear or cougar and holds his ground. 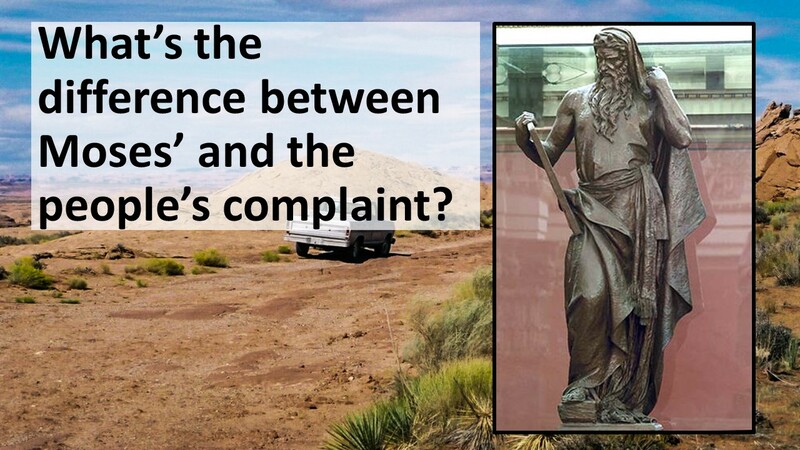 And instead of complaining behind God’s back, he takes his complaint directly to the Lord. 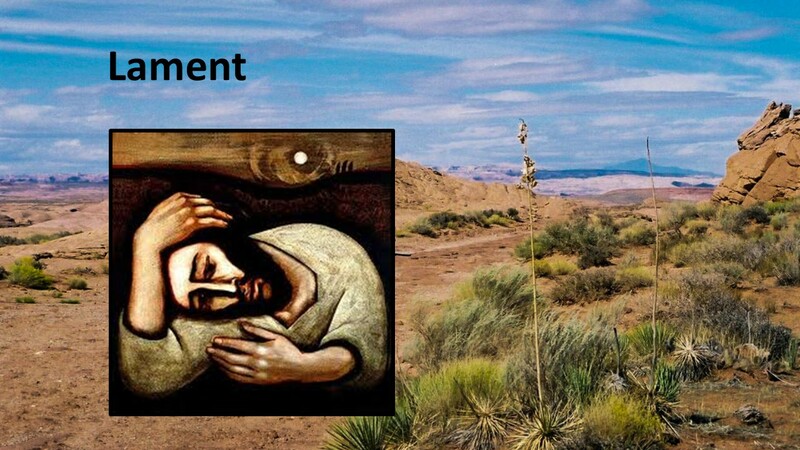 Throughout the Old Testament, one common form of prayer is that of lament. The prophets lamented. Throughout the Psalms, you’ll find laments. In such prayers, and that’s what we have here with Moses, those praying are very honest to God. They confess their challenges. They are not shy about admitting the frustration they feel. I know when I have been in such places of difficulty, my prayers to God are raw. And God listens. When we are honest about our feelings, God doesn’t get upset with us. God listens. And, as I have often found, if you put your burdens on God’s shoulders, you will feel light enough to get back up and continue on. Yes, Moses had a meltdown. But God wasn’t mad at him. 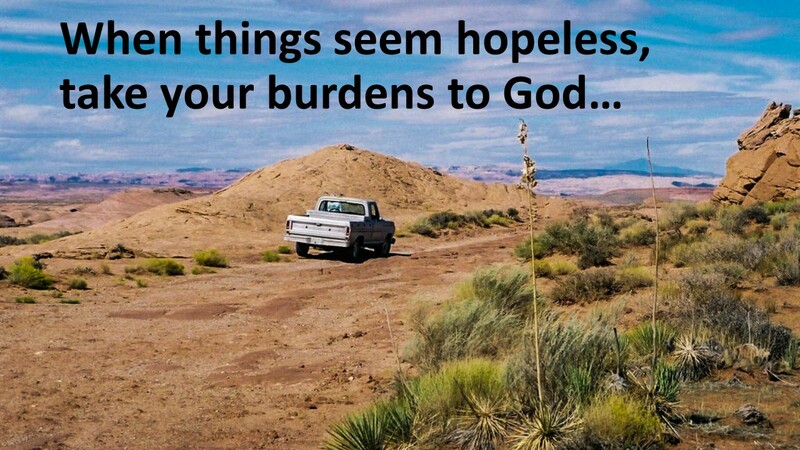 The next time things seem hopeless, take your burdens to God. Offer up your raw emotions. Don’t try to run and hide. Instead, face your challenges and trust God. Answer Jesus’ invitation to let him take your yoke. He will lighten your load. Amen. Matthew 6:24 and Luke 16:13. See Isaiah 31:4, Jeremiah 2:3, 4:7, 5:6, 25:38, 49:19; Hosea 5:14, 11:10, 13:7-8 and especially Revelation 5:5 where Jesus is the “Lion of Judah.” Of course, this is metaphorical as a lion is also used for our enemy as in 1 Peter 5:8 and Revelation 13:2. Eugene H. Peterson, Run with the Horses: The Quest for Life at Its Best (Downers Grove, IL: Intervarsity Press, 1983), 103. For more discussion on such laments in Scripture, see Jeff Manion, The Land Between: Finding God in Difficult Transitions (Grand Rapids, MI: Zondervan, 2012), chapter 6. I love how Moses talk with God, like a friend. But when you have many years with HIM sometimes we dont need talk (Of course sometimes I say help) But He knows all about me. And know He loves me althought sometimes I dont understand many things! Your final paragraph sums it all up very well. We might as well be honest with God about what we are feeling and thinking because he obviously already knows who we are and what we are struggling with. Sometimes it’s hard to understand why things can be so tough. I think it’s okay to question. Interesting. I’m thinking that we (or at least I) spend too much time in that “land in-between,” often by choice. What a great analogy between Moses standing up to God and your bear encounter!